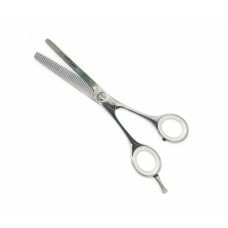 Tondeo A-Line..Start small and make it big. 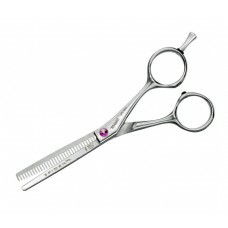 You can rely exclusively on what you have learnt or you can improve your technique with a pair of TONDEO A line scissors. 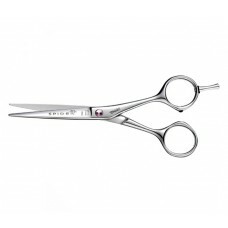 Tondeo A-Line scissor range offers an entry level, resilient scissors with an attractive design. 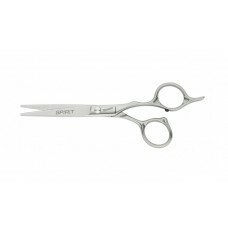 Rely on the security of a major brand right from the start.